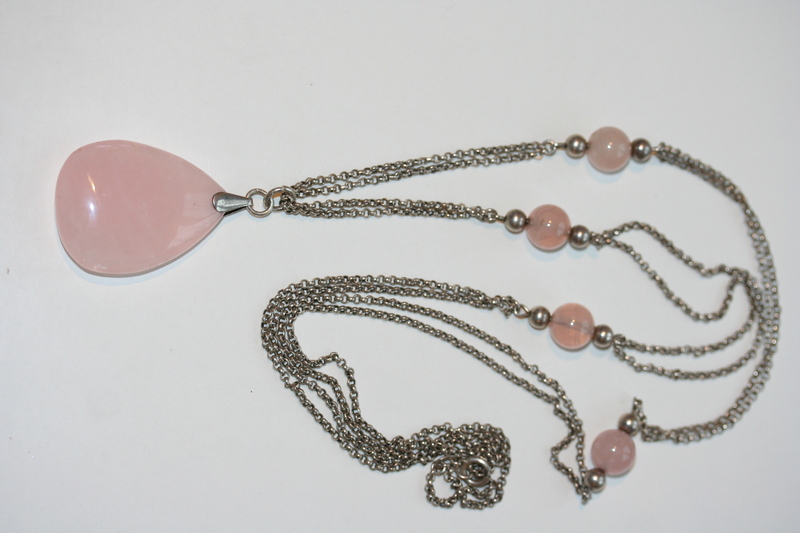 Quality vintage sterling silver & rose quartz tear drop pendant on sterling silver double chain and rose quartz necklace. Rose quartz is a lovely pink variety of quartz, known for its calming qualities. 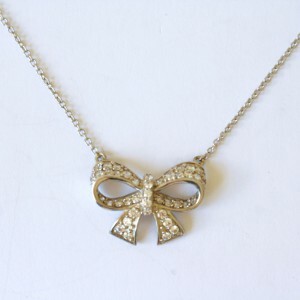 In excellent vintage condition, the pendant part measures approx. 4.5cm height including bale and 2.5cm at its widest point. The substantial chain measures approx. 80cm length, which could be shortened if desired.